Make the most of our paint tinting service! 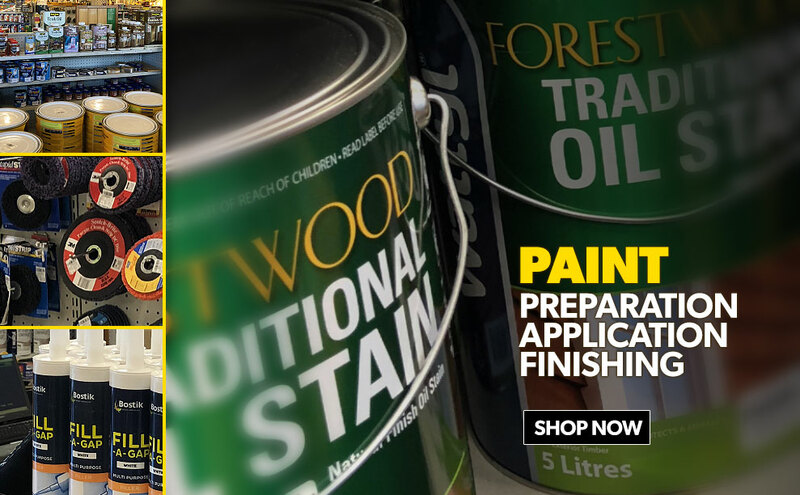 Come and see our friendly paint team in store, they will tint your new paint to match almost any colour. The colours represented on this site are an electronic representation and may vary between monitors or printers. We can't guarantee that they match the actual colour of the paint. For an accurate representation of colour, please obtain a colour card or test pot from us and view the colours in situ.